PETALING JAYA: The defence ministry today defended its use of a military plane to bring its minister Mohamad Sabu to attend a breaking of fast event in Butterworth, after a Penang-based lawyer said it was an abuse of the army’s assets and a waste of public funds. In a statement today, the ministry said Mohamad was invited by Royal Malaysian Air Force (RMAF) chief General Affendi Buang to meet army officers at the Butterworth airfield. It added that the occasion was the first programme with RMAF officers since Mohamad was sworn in last week, and had been an opportunity for the RMAF to show Mohamad, better known as Mat Sabu, the capabilities of its A400M aircraft. 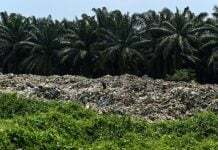 The ministry also said there was no question of wastage as the trip was also meant to enable the pilot to fulfil the requirements of his flying hours. “All pilots have to complete their flying hours to maintain their competency levels. As such, the flight saved both time and transportation costs for the ministry, compared to using a commercial flight,” it said. Mohamad had come under fire for using the plane on Monday, with lawyer Abu Backer Sidek Mohamad Zan lodging a report with the Malaysian Anti-Corruption Commission, urging the agency to investigate the possible misuse of military assets. 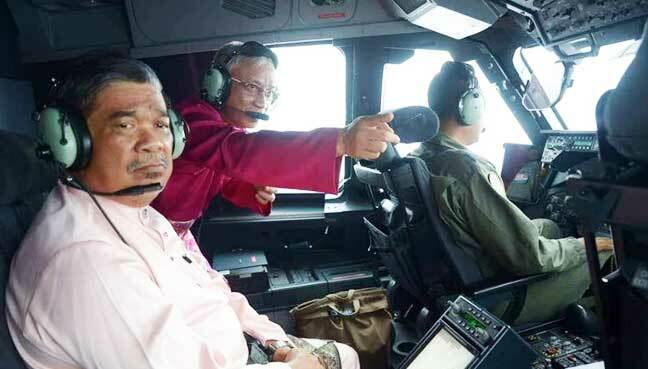 He claimed that the fly-in to Butterworth in a military plane was likely a form of “ampu” (flattery) by the generals, alleging that they were courting Mohamad to extend their contracts as they neared retirement. 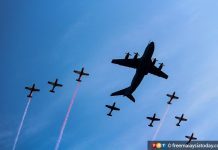 He also told Mohamad to use military planes only for official business, not to “balik kampung”, referring to Mohamad’s subsequent trip to another buka puasa event at his ancestral home in Kampung Guar Petai, Tasek Gelugor. He also claimed that the RMAF had organised the breaking of fast event to justify the trip.